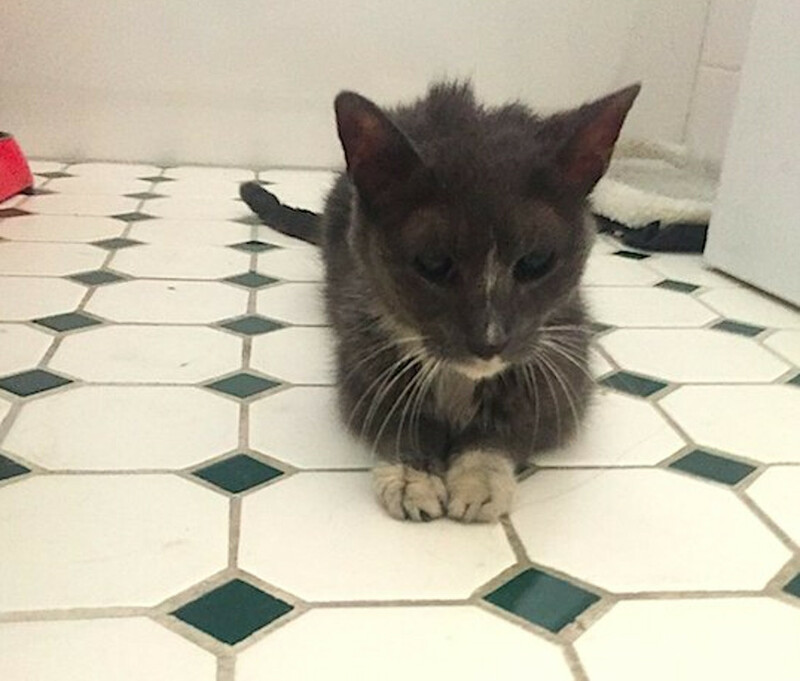 A senior cat has spent two decades living alone in the basement of a building where she was abandoned by her owners in 1997, without any access to sunlight or fresh air. 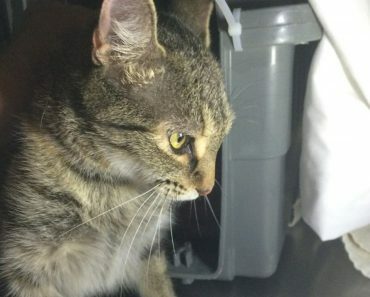 Ever since her owners moved out, the cat has been depending on the kindness of the people who live in the New York City apartment building where she was left behind. 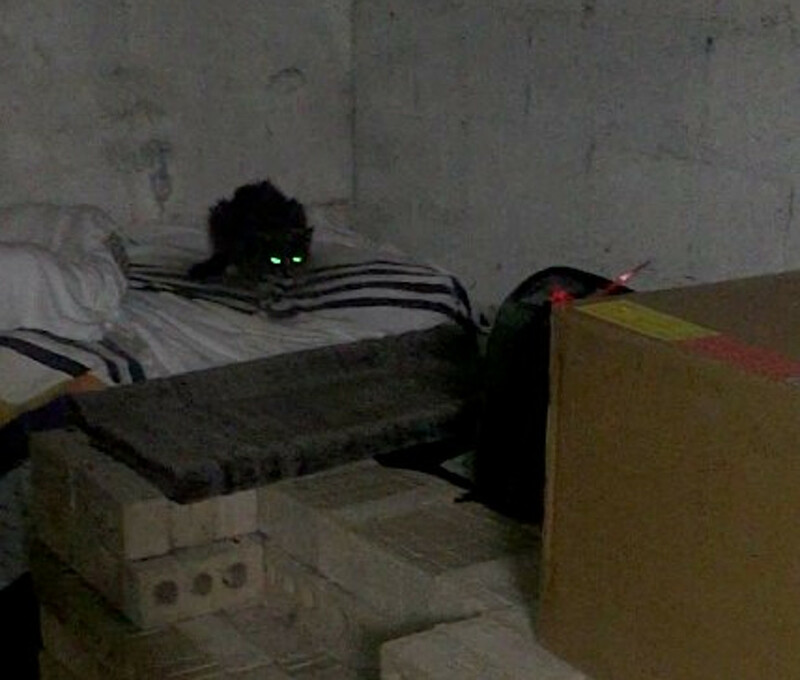 Earlier this year, Anita Diamantopoulou, who is a video editor, moved into the apartment building and found out about the cat living in the basement. 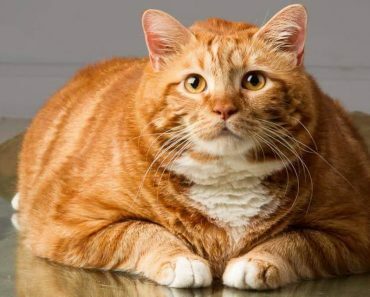 Being an animal lover, Anita immediately went to meet the kitty and took her a bowl of food. 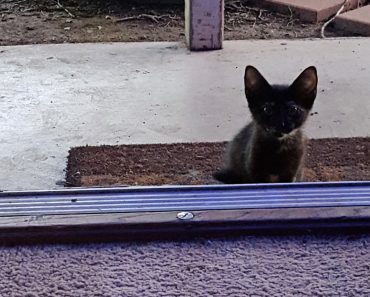 Anita wasn’t about to let the cat live one more day all alone so she decided to rescue her. She named her Granny. She took Granny to a veterinarian, who gave her vaccinations and took blood tests. 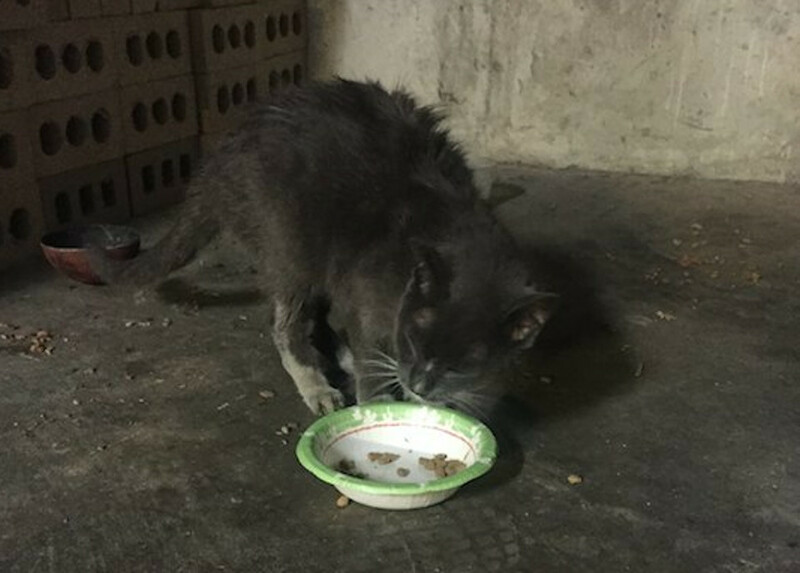 Granny is very skinny, she is missing most of her teeth but still she loves to eat, drink water and get cuddles. Even though she lives 20 years in that basement, she is extremely affectionate. 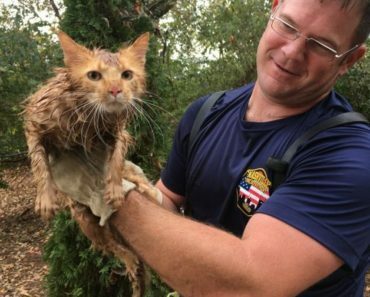 There was no way this adorable cat was going back to the basement. 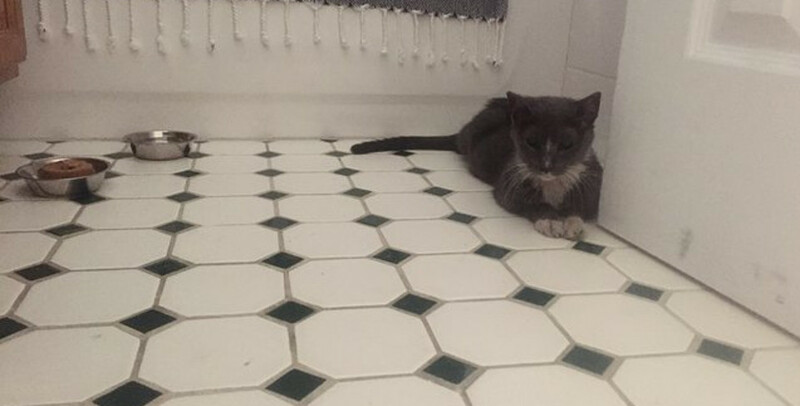 A friend of Anita decided to foster Granny and possibly adopt her. So Anita took Granny into what was probably the first home the cat had seen in 20 years. “The first day she stayed in the bathroom where it is dark and cooler,” Anita said. 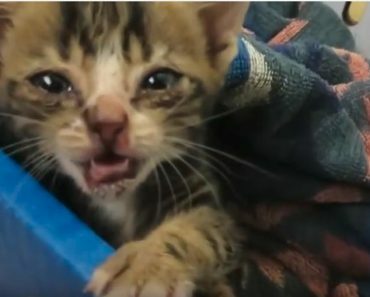 “I guess the sun bothers her since she hasn’t been out since forever.” But her rescuers tried to make Granny feel safe and at home in this new world. They cleaned her with baby wipes and offered her so much love that she missed for so many years. The next day Granny was already feeling more at home, she was sitting outside the bathroom and was more relaxed. Nothing can erase all the dark years that Granny spent alone in the basement, but her life is already looking so much brighter. 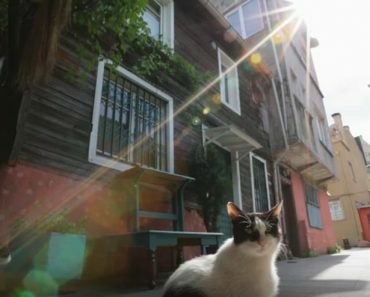 The Famous Cats of Istanbul!